Miller Outdoor Theatre | Hermann Park-Miller’s 95th Birthday Tour! Hermann Park-Miller’s 95th Birthday Tour! 15 Aug Hermann Park-Miller’s 95th Birthday Tour! LEARN about the legacy of George Henry Hermann (1843 to 1914) for his birthday month of August and celebrate the 95th anniversary of one of Houston’s best gems, Miller Outdoor Theatre! Mister McKinney serves on the advisory board of Miller Outdoor Theatre and is offering FREE tours (a $39.95 value) when you simply make a donation to Miller’s 95th campaign via their website ( www.bit.ly/Miller95 ), in ANY amount per person.  Miller Outdoor Theatre has been FREE since 1923 and your support makes a big difference in keeping it free for all.